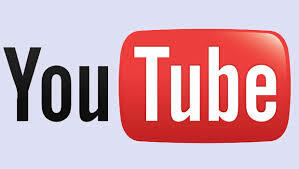 Now, Its Time for Searching the Videos in Youtube and play that Video in our Application so easily..! Now Here is the Design (.xaml) file of my Youtube Search Application. Now, Finally you created a Application of Youtube Searching and Playing that video.,,! !